For every tragic loss there will always be an epic victory. Of course, a victory won't happen without much dedication and perseverance. We have to earn it the hard way and learn from our mistakes to be a successful one. 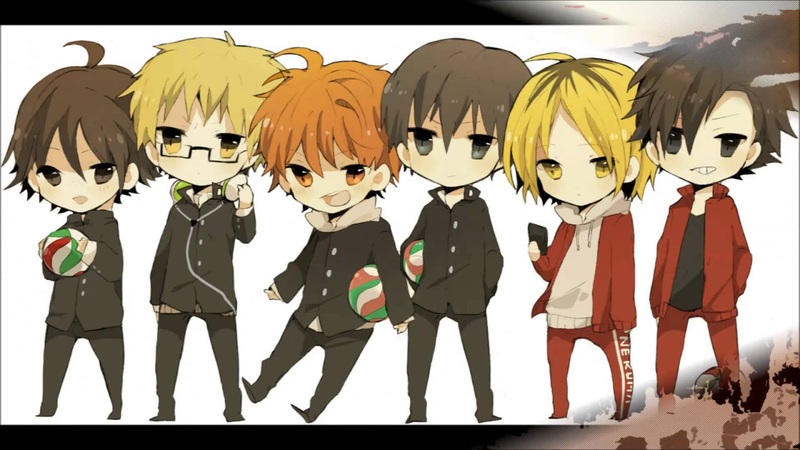 The volleyball team of Karasuno Highschool is a very good example. Being the real underdogs of the story while climbing up to the top is what made this franchise followed by tons of anime and manga enthusiast. After the ending of Kuroko no Basket's third season, the fans stumbled to a dead end. A dead end that the fans including me may wait forever, a movie is not enough though. Although Haikyuu has a different plot and story, it still falls under the same genre with Kuroko no Basket. Both belongs to sports-comedy genre. This anime still has a lot to cover, a lot of mission to follow and a lot of enemies that will bring road blocks to the team. I don't think that Haikyuu will just end up like Kuroko no Basket and that killed the will of their fans who ended up following the original manga.